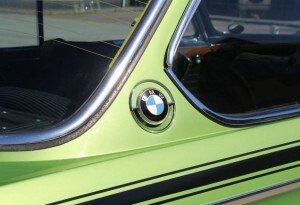 The early 1970s were landmark years for BMW, for not only did the German manufacturer power Jean-Pierre Jarier to the European Formula 2 Championship, it also captured the European Touring Car Championship using one of the most iconic racing ‘saloons’ of modern times: the 3.0 CSL, known popularly as the ‘Batmobile’. 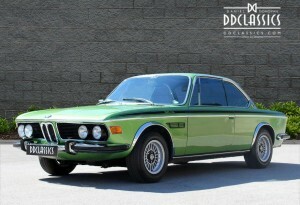 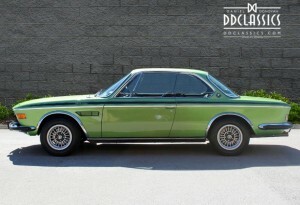 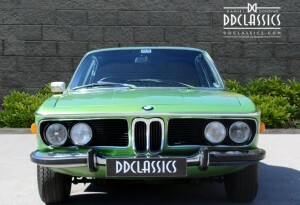 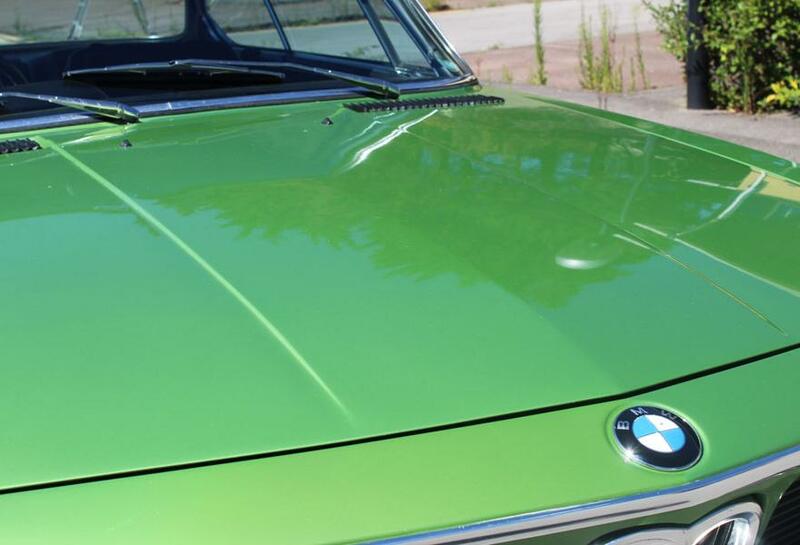 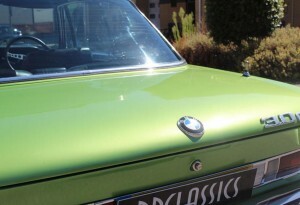 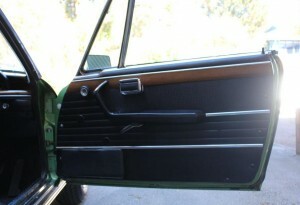 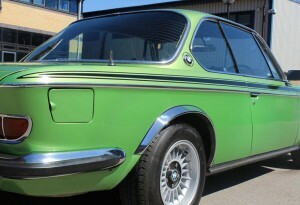 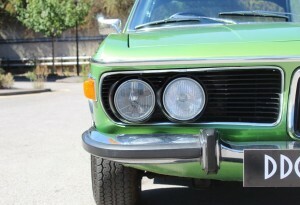 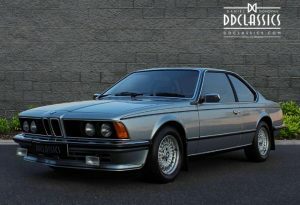 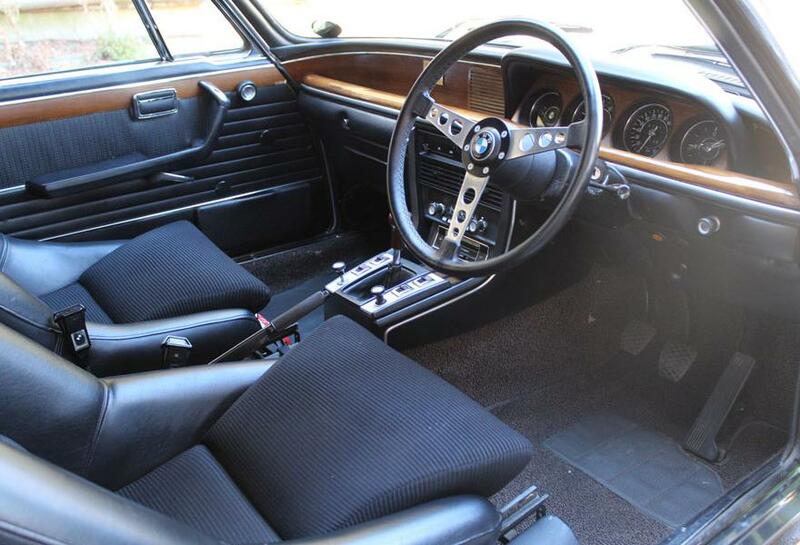 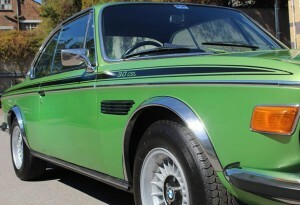 BMW had returned to six-cylinder power for its range-topping models in 1968 with the launch of the 2500 and 2800 saloons. 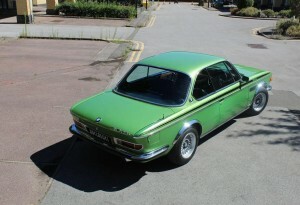 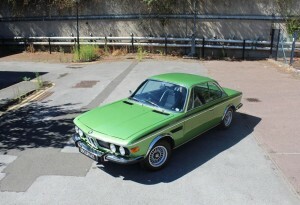 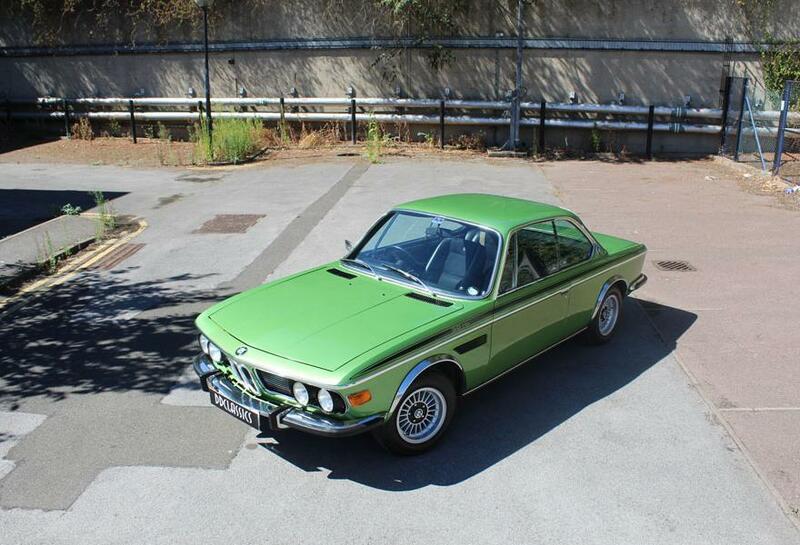 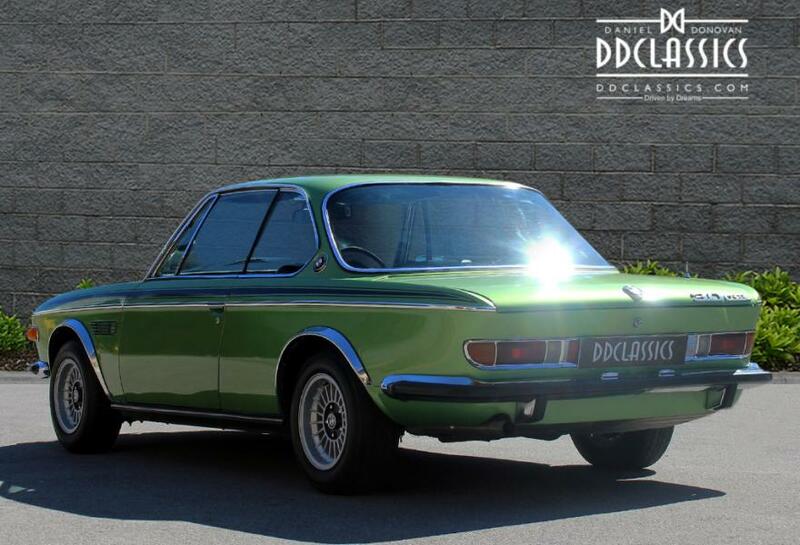 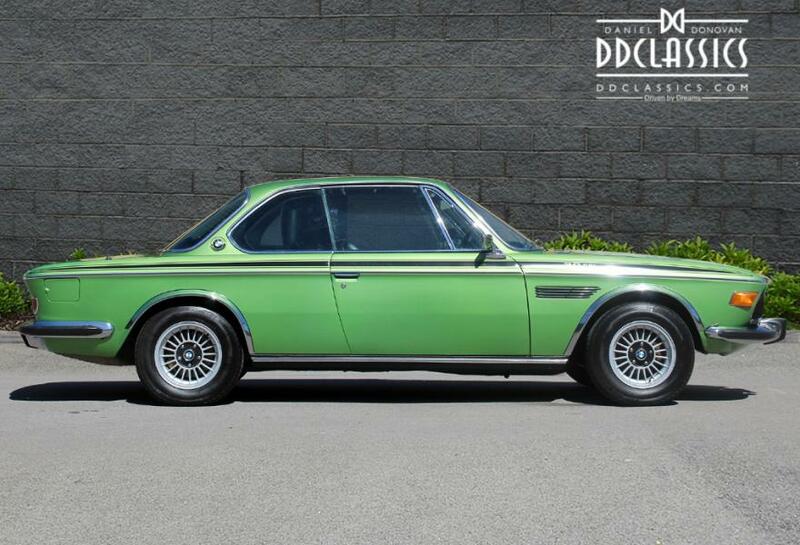 Also new was the 3.0 CSL’s forerunner, the 2800CS Coupe, though the latter’s running gear had more in common with the existing, four-cylinder 2000C/CS. 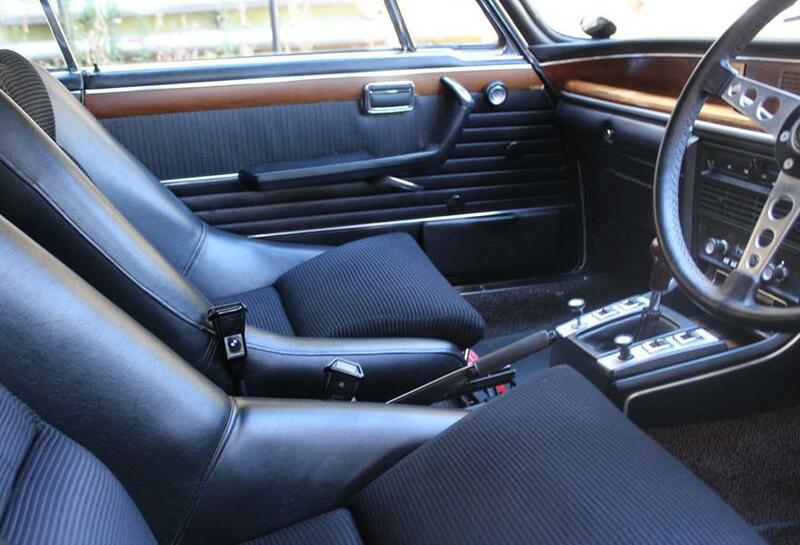 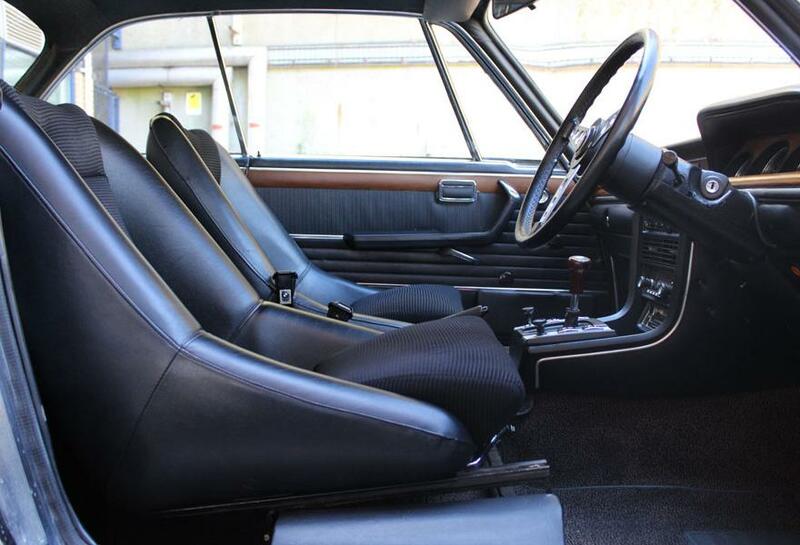 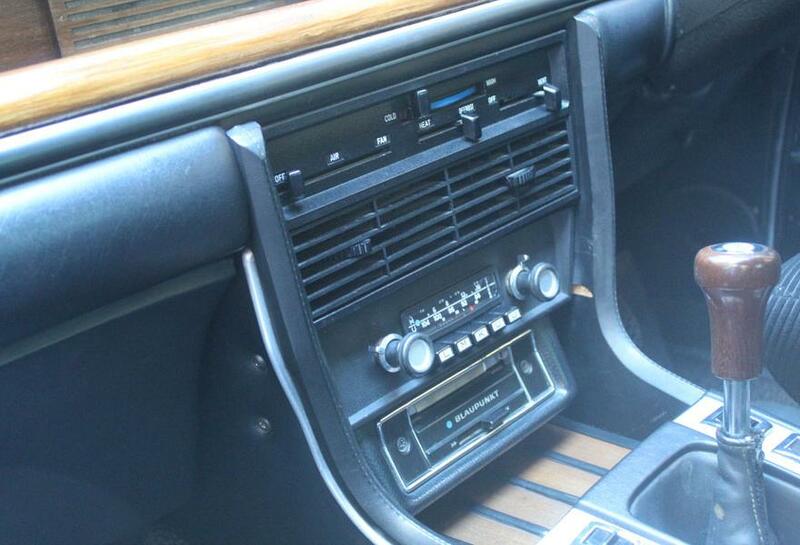 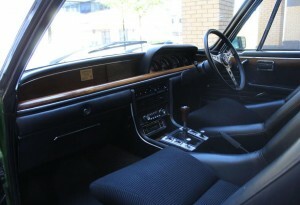 The introduction of the similarly styled 3.0-liter CS in 1971 brought with it numerous improvements, including four-wheel ventilated disc brakes, and with 180bhp on tap the model was good for around 130mph. 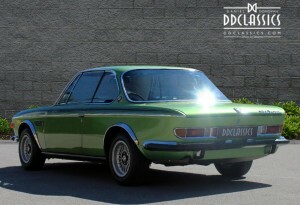 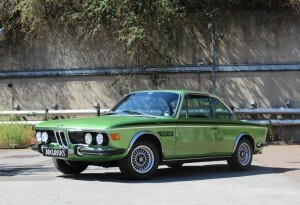 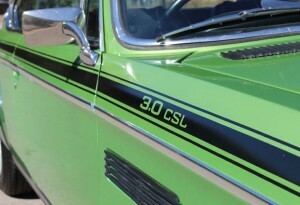 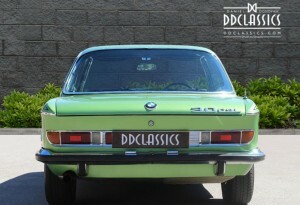 For racing purposes, there was also the lightweight 3.0 CSL. 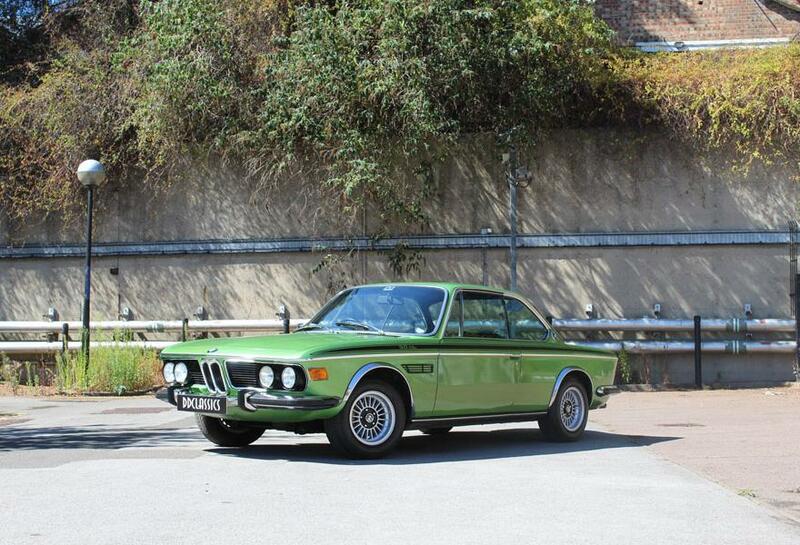 Visually indistinguishable from its more ‘run of the mill’ relations, (the CS and CSi) the 3.0 CSL (Coupe Sport Leicht) was creative homologation at its best. 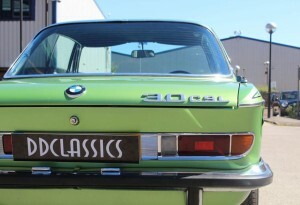 The BMW engineers’ solution to the marketing department’s requirements was to develop a limited production run ‘homologation special’ to meet the constrictive framework of the Group 2 racing class regulations. By removing the trim; using thinner steel for the main body-shell; aluminium alloy for the doors, bonnet and boot lid; and Perspex for the side windows, a valuable 300lbs (136kgs) in weight was saved – ‘Leicht’ indeed. 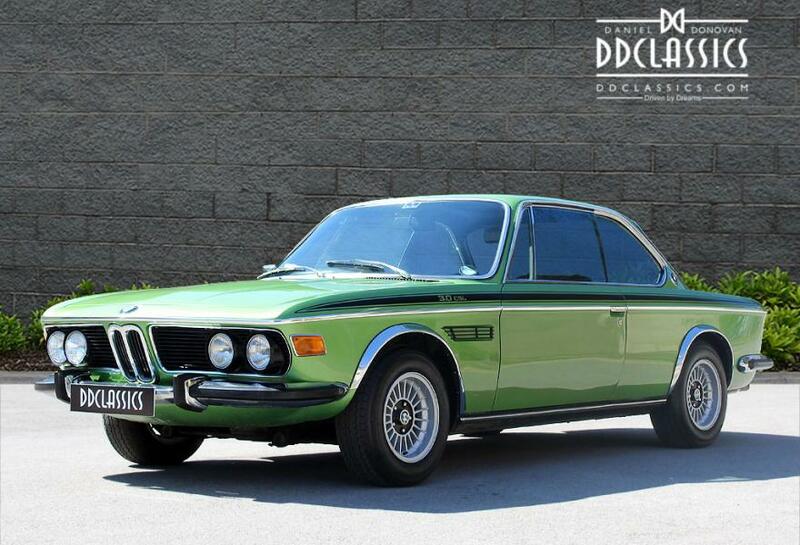 Homologated initially with a fractionally over-bored (3,003cc) engine (enabling it to compete in the over 3-litre class) the 3.0 CSL came with 206bhp for road use and well over 300 horsepower for the track. In 1973, the engine’s stroke was increased, upping capacity to 3,153cc (nominally 3.2 liters) and from mid-season onwards the racing CSLs used the so-called ‘Batmobile’ aerodynamic package, developed at Stuttgart University, which consisted of a front chin spoiler, large rear wing, and other various devices. 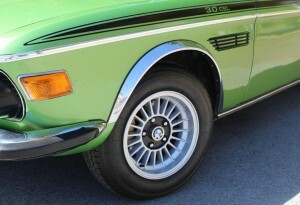 Illegal for road use in Germany, the wings were left in the boot for final installation after purchase. Thus equipped the Batmobile’s were able to defeat the previously all-conquering Ford Capri RS2600s. 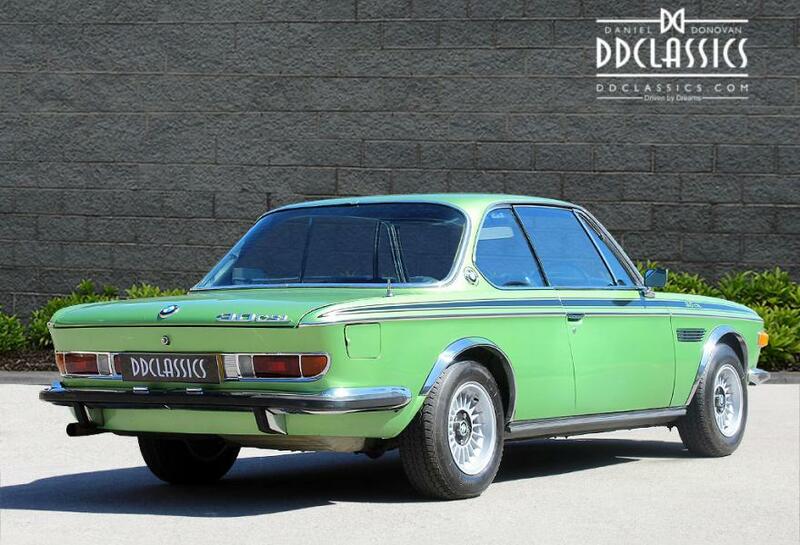 Our very god friend, Toine Hezemans captured the 1973 European Touring Car Championship for BMW at the wheel of a 3.0 CSL and co-drove one to a class win at Le Mans that year with Dieter Quester. Ford bounced back in 1974 but from 1975 onwards the BMW ‘Batmobiles’ won five consecutive European Touring Car Championships, a quite unprecedented run of success. 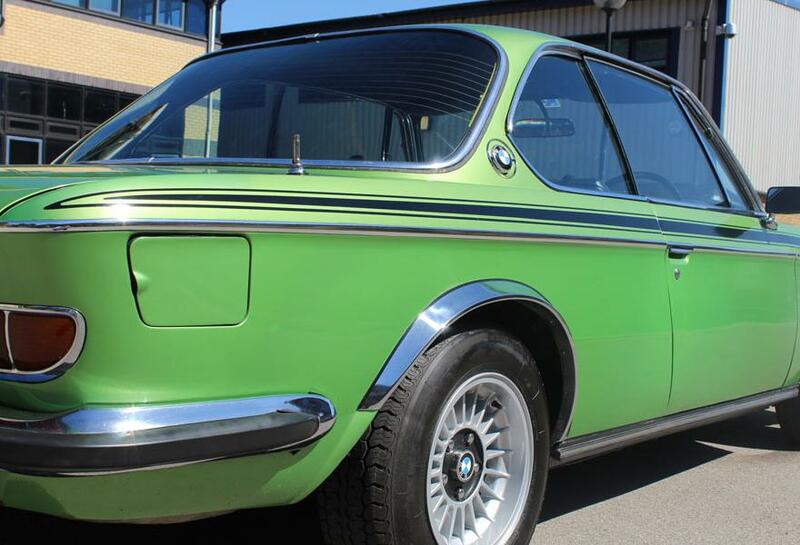 Beautifully finished in Taiga Green metallic coachwork with contrasting Black original Scheel seats and a period Blaupunkt radio cassette. 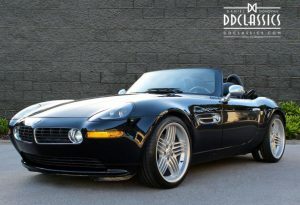 The car is 1 of a total of 1039 combined LHD & RHD cars manufactured by Karmann for BMW and is car number 426 of 500 RHD supplied new via Park Lane BMW London to Mr Dennis Spight of Kent. 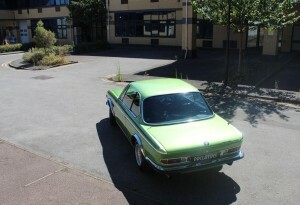 The car stayed in Mr Spight’s ownership for next seven years. 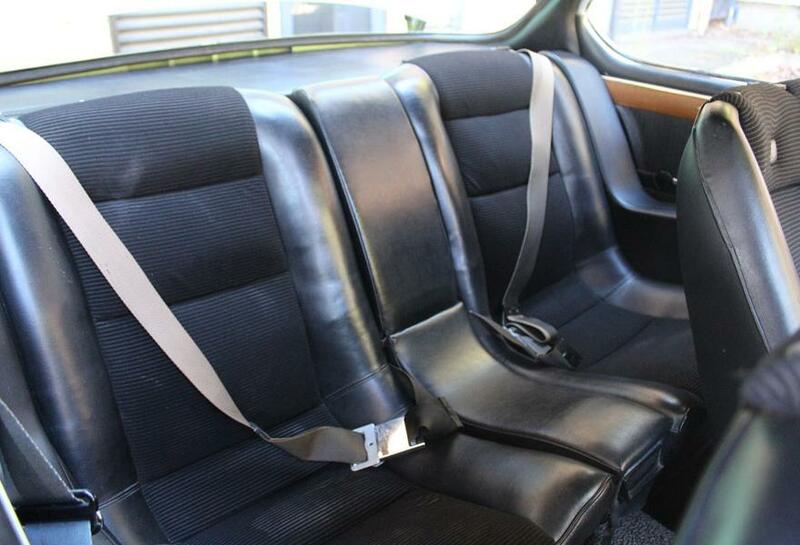 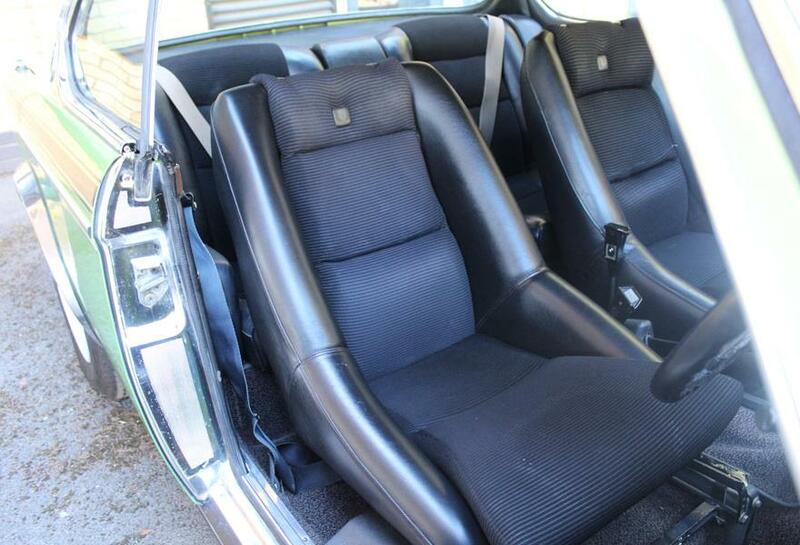 Being one of the original ‘City package’ cars it has the factory fitted chrome bumpers, softer sports suspension, electric windows, radio cassette and Scheel sports seats. 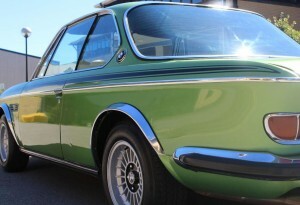 The car was later acquired by Mr C. Holliday, it was during his ownership the car underwent significant cosmetic and mechanical works. 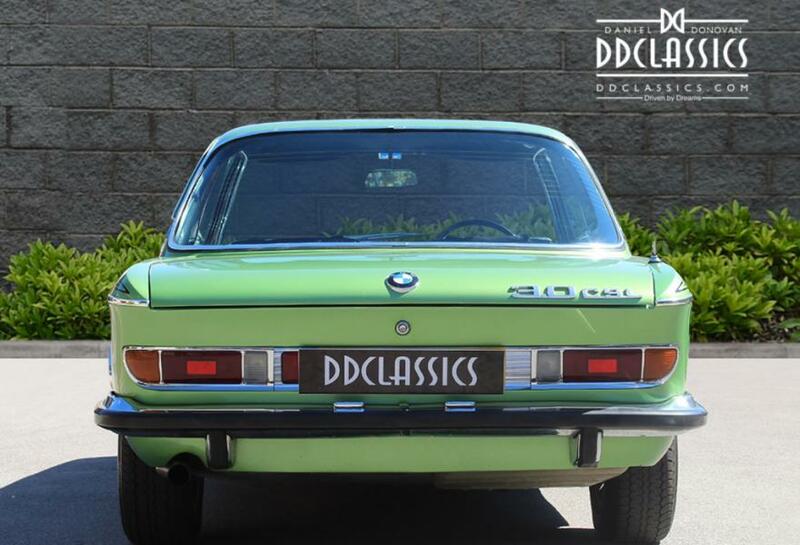 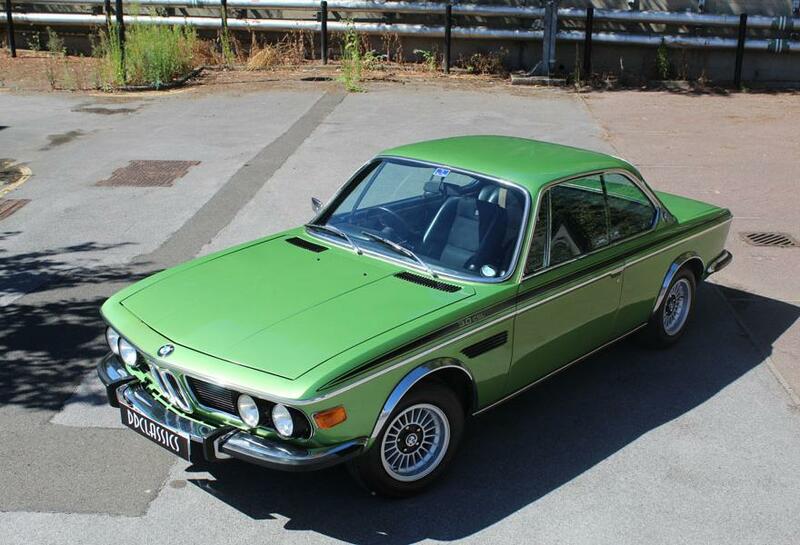 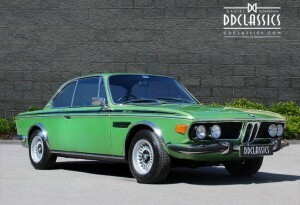 Once completed the CSL entered into the world of Concours where it won best in class at the 40th anniversary BMW Car Club held at Longleat House. 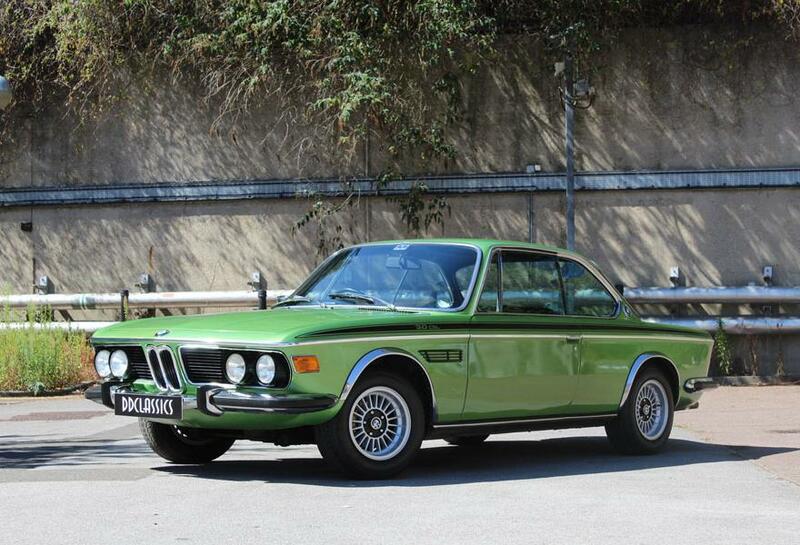 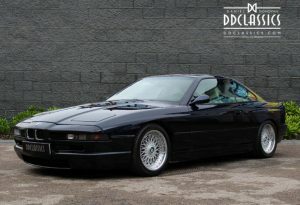 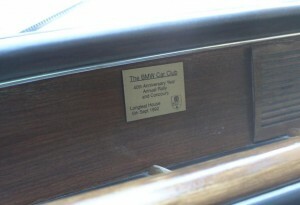 The following year it was exquisitely featured in a motoring magazine with a four page editorial. 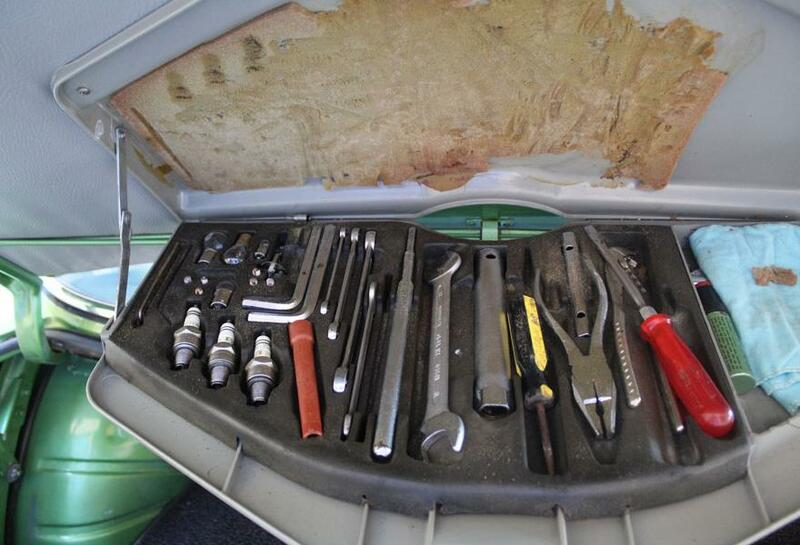 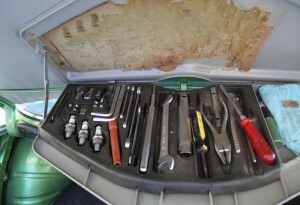 Coming complete with a wealth of invoices spanning 40 years, the complete tool set, owners manuals, press cuttings, magazine editorials, together with details of awards and accolades awarded to the car. 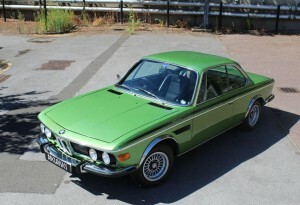 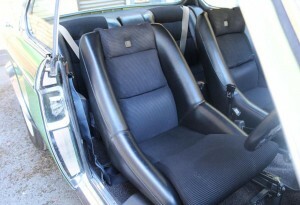 This is a special opportunity to buy a true icon of the 70’s.